Since its introduction to the marketplace in 2004, Facebook has experienced substantial growth with personal timelines and business pages. There are over 1 billion personal timelines and over 42 million business pages (with more than 10 “likes”). As a small business owner or entrepreneur you’ve taken the necessary steps to secure your personal privacy; however, it is equally important to ensure your profile displays the information you choose! This is an entrepreneur’s opportunity to shine! Located in the About section of the personal timeline, users have the opportunity to include a link to their business’ Facebook Page, as well as a brief section of text describing their business’ products and services. Including a link to your website as well as a method of contact (email/phone) is also recommended. This section of information should be public, so that friends and non-friends can read more about your business. Click the globe, which indicates the information can be publically viewed. Allow users the opportunity to connect with you on alternative mediums. Is your business using Twitter? Include your Twitter username under the IM Screen Name section. This also can be used for BBM, Google Talk and many others! Again, click the glob e, which indicates the information can be publically viewed. The goal of many businesses is to drive traffic to their website. 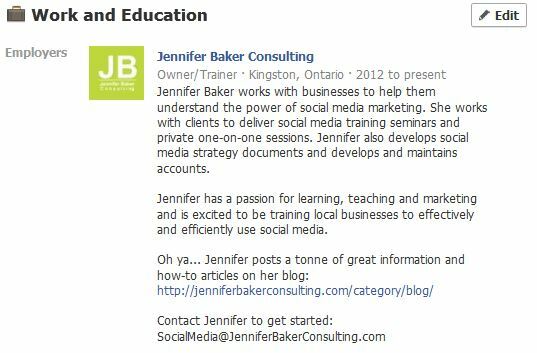 Highlight your company website on your personal Facebook timeline. In the website section, simply type in your website and click “Save.” Again, click the globe, which indicates the information can be publically viewed. Yes, we know that you “Like” lots of movies, music bands, restaurants, and celebrities – but do you really want your clients to know that too? Probably not. While they will still be accessible to you, choose to hide your Facebook “Likes.” Click on your Likes, and then click “Edit.” Click the lock for all the categories, including “Other Pages You Like”, which indicates the information is accessible only to you. While you may want friends the ability to access your photos, you may not want clients and strangers access to your photo albums. Navigate to your photos section, and view the privacy for each album. (Note: This is a good opportunity to delete any old and unwanted albums!) Next to the number of photos will be an icon that indicates the privacy setting. Select “Friends” or “Custom” (if you have lists) for each album. Confirm that no albums have the globe, which indicate they are public! Do you have any great tips you would like to share? Leave a comment below! A few months ago I posted about Facebook Interest Lists, a collection of friend’s timelines, pages, and subscriptions. 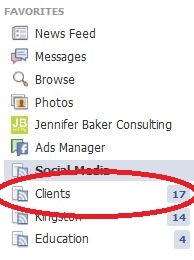 The Interest List appears in the left-column of the Facebook Newsfeed page and can be accessed by clicking it. The number next to the list indicates the number of new updates to view (See Image). 1. 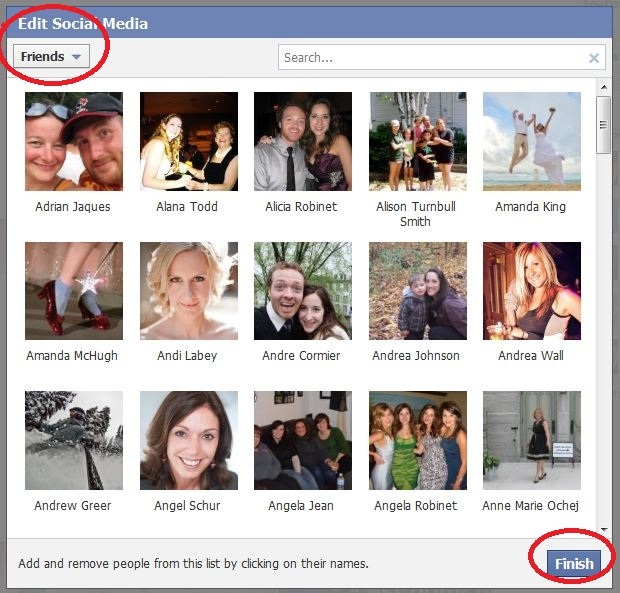 On the left-column of the Facebook Newsfeed, select the list to update. 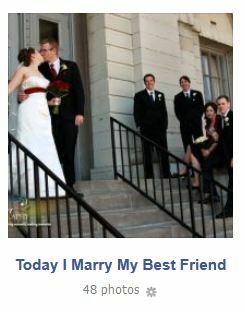 I love using Interest Lists because it helps to organize the information I receive via my Facebook Newsfeed. Try them out and let me know what you think! This past weekend my best friend from university asked me to be a bridesmaid in her upcoming October wedding. Flattered – I said YES! Although I wasn’t overly excited to plan my own wedding, I am looking forward to lending a hand to plan the intricate details of her wedding. 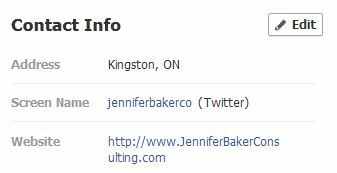 One problem: She lives in London, Ontario and I live in Kingston. Ah ha! 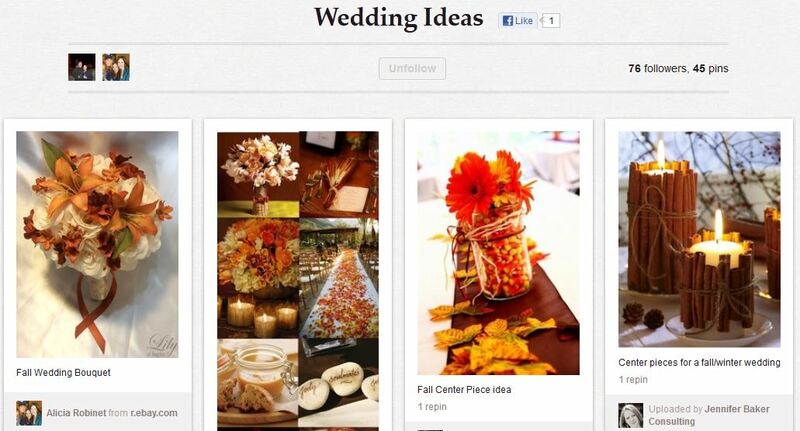 There’s a social media platform for that: Pinterest! 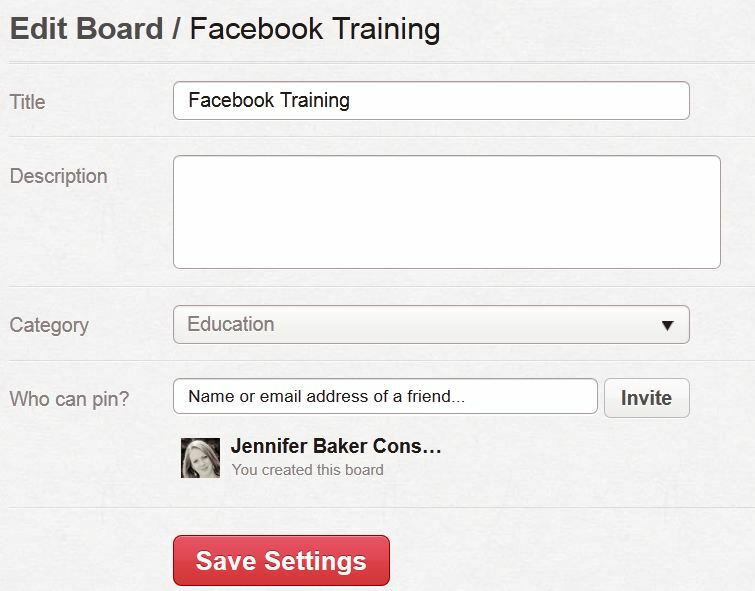 Pinterest allows users to work together to develop collaborative pin-boards, which are called Group Pin Boards. While I will be using a Group Pin Board to help plan a wedding, they can also be used for many other purposes and functions. Have you used a Group Pin Board? Share your comments below! Are you getting too many notifications from Facebook? There is friend requests, pokes, event invites, event cancellations, comments on your links, comments on photos of you, comments on your answers, comments after you answer, people you may know… the list goes on and on. In fact taking a quick look at my personal profile, I have unsubscribed from 71 notifications – but still get the notifications I want to receive. 1. The next time you open Facebook view your notifications, which is indicated by the globe in the top navigation bar. 2. Click on the globe. 3. At the bottom of the notification list, click “See All.” This will allow you to view all of your past notifications from Facebook. 4. Scroll down to a notification that you would like to unsubscribe from, like a game request. 5. Hover on that notification, a small “X” will appear to the right. 7. You’ve successfully subscribed from that game notification! Repeat this step until you’ve successfully unsubscribed from unwanted Facebook notifications.